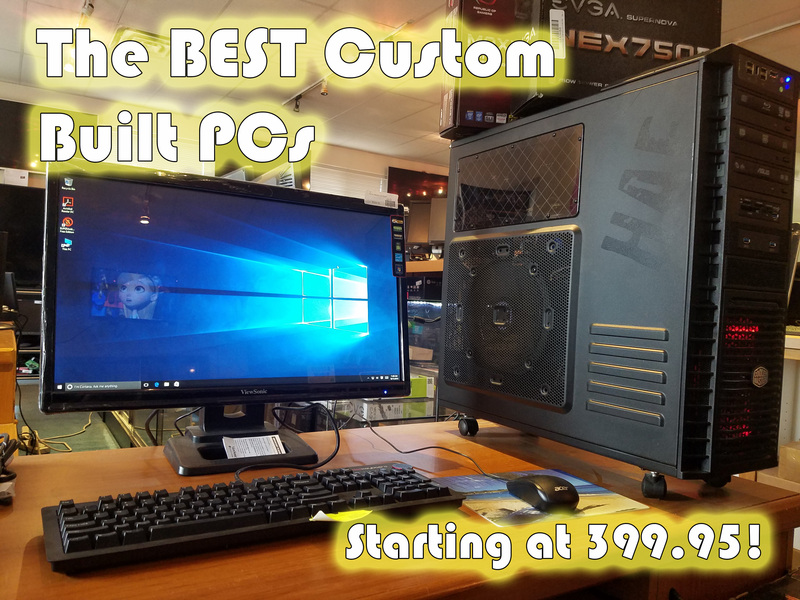 If you need anything computer related then we are your number one. Even if we don’t have a product in stock we CAN order it! Pricing varies and we can special order just about anything in any price range. Contact us if you have ANY questions or feel free to come down and see us!